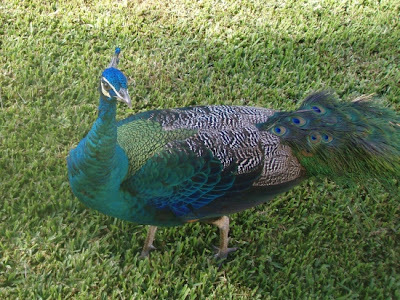 Before leaving for my brief peacock-filled Cancun vacation, I really wanted to try out an RCP application. I didn’t have the chance, but now that I’m back, let’s give it a try. 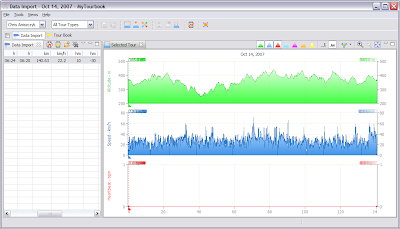 MyTourbook is a small RCP application that allows you to work with various exercise computers like the Garmin Forerunner series. The software currently out there for these types of devices is generally lacking major functionality (like running on multiple platforms) and feels like it was written by a team of crafty monkies banging keyboards to produce code. Next Post →Powered by Pulse?